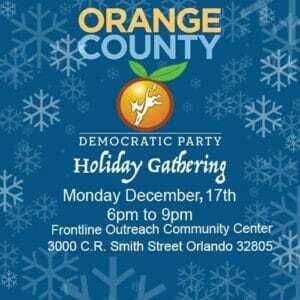 We are pleased to announce our annual Winter Party will be held on Monday, December 17th at Frontline Outreach. This year we will be collecting toys for children in need and so we are asking that everyone bring at least one new, unwrapped toy. Our goal is to be able to donate a minimum of 350 toys this year, so every one counts! The Orange County DEC would like to take this opportunity to wish everyone the happiest of holidays and we hope to see you on the 17th!